Home / SkinCare / Mel Millis Phytonutri Qi Plankton Skin Remedy. Mel Millis Phytonutri Qi Plankton Skin Remedy. Mel Millis Phytonutri Qi Plankton Skin Remedy is a powder to paste cleanser that targets your skins specific needs with its anti-ageing bio-active phytonutrients ingredients. The expertly blended hyaluronic acid, nutmeg, spirulina, green tea, ginseng, cocoa and Moroccan lava clay, infused with vanilla and rose petal powders to leave skin cleansed and rebalanced with a healthier, youthful, smoother glow. This powder to paste cleanser restores skins brightness and increases elasticity and firmness, whilst the active ingredient of Hyaluronic Acid helps plump up the skin, reducing the appearance of fine lines and wrinkles. Expertly blended Bio-active extracts and natural Antioxidant ingredients of Nutmeg, Plankton, Green Tea, Ginseng, Cocoa And Moroccan Lava Clay, infused with Vanilla and Rose Petal Powder. Gardening your body with nature's science couldn't be easier. 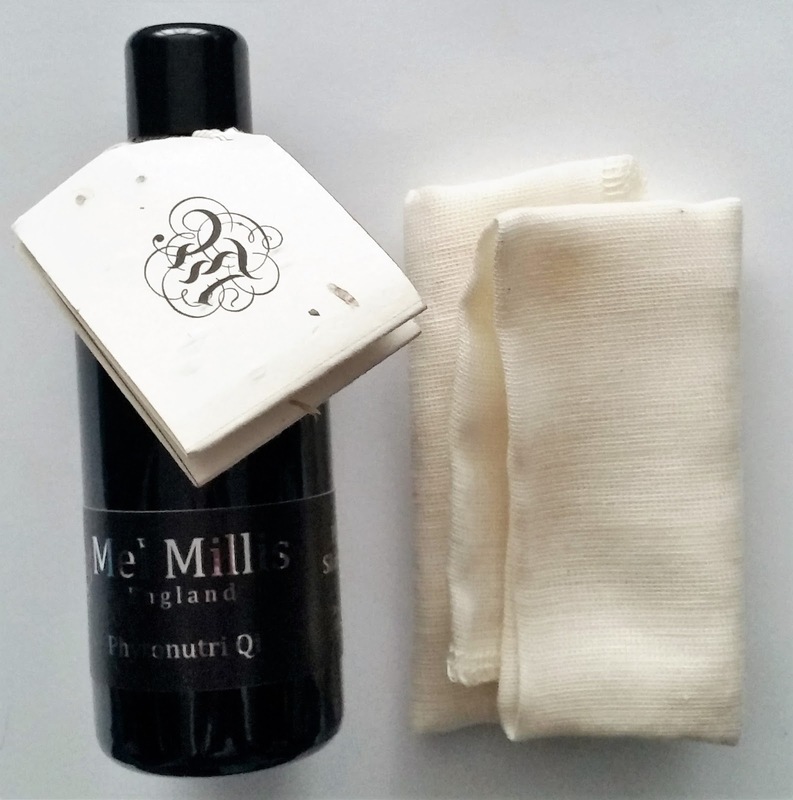 The Mel Millis Phytonutri Qi Plankton Skin Remedy is presented in a luxury gift box with a muslin cloth and a label to be planted, as it contains wild seed flowers. How To Use The Mel Millis Phytonutri Qi Plankton Skin Remedy. Sprinkle a small amount in the palm of your hand, add a few drops of water to form a paste and apply to skin, then rinse away. Use as a mask, leave on skin for 10 minutes, gently wipe away using the muslin cloth supplied. If you struggle with mixing the powder in your hand, you can use an empty pot or a spare lid to mix the brown powder into a paste before applying. The Mel Millis Phytonutri Qi Plankton Skin Remedy turns from powder to paste in an instant when water is applied. Smoothing over skin making sure you cover all of your face, the natural ingredients get to work transforming your skin texture and tone. 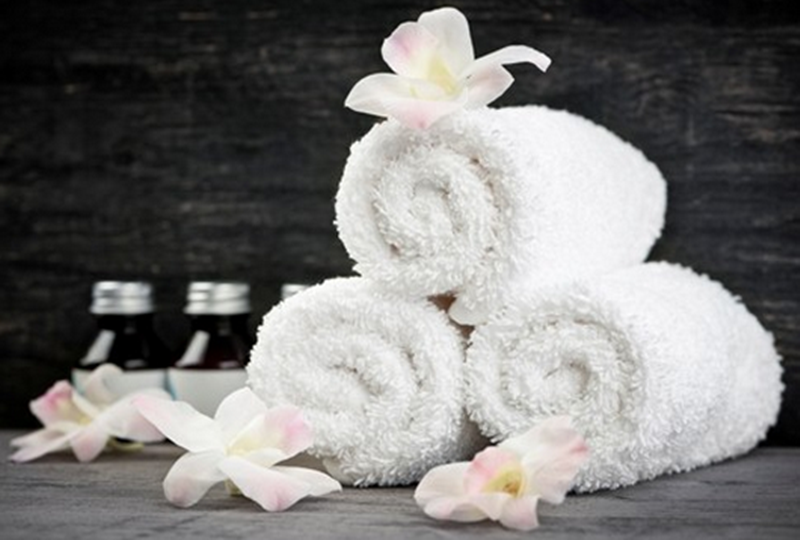 Soaking the Muslin cloth in warm water and placing over your skin will help open your pores, which is a exceptionally good method if you suffer with acne or blemish prone skin. Lightly working the damp muslin cloth over your skin being careful not to pull or scrub, the cloth will lightly exfoliate whilst removing the paste easily. Skin is left cleansed, incredibly smooth and hydrated, leaving your skin prepared for you to apply your skincare products. The Mel Millis Phytonutri Qi Plankton Skin Remedy is excellent to add into your skincare regime or to swap your usual cleanser for, if you are looking for a cleanser that boasts anti-ageing benefits and targets your own specific skin needs, this natural cleanser & mask does not disappoint! Find out more and purchase the Mel Millis Phytonutri Qi Plankton Skin Remedy at ManOrganic. X Neil.